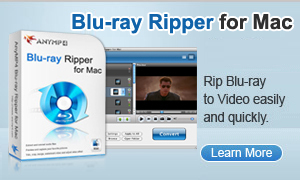 Wouldn't it be nice if you could browse and play back your entire Blu-ray movie collection with the click of a button? For $1,499, the S1Digital 100-disc Blu-ray changer delivers this level of convenience and the flexibility to download metadata and cover art automatically over the Web. All you need is to hook up the jukebox to a Windows Media Center-compatible PC and install its bundled My Movies software to access up to 1,000 Blu-ray, DVD, and CD titles through the intuitive WMC graphics user interface. By connecting this S1Digital box to a Windows Home server, users can also archive their media (without copy protection) onto a hard drive to free up disc slots with all the value-added features mentioned above. The S1Digital 100-disc Blu-ray changer can be purchased directly from the company's Web store.